Our job is managing filming in Merton for the benefit of the community and the council. Filming can help to raise the profile of Merton to a wide audience and be a source of revenue for the council and local causes. London has a major international film industry which generates revenues of over £4 billion per year and employs most of the approximately 70,000 people working in the UK film industry. 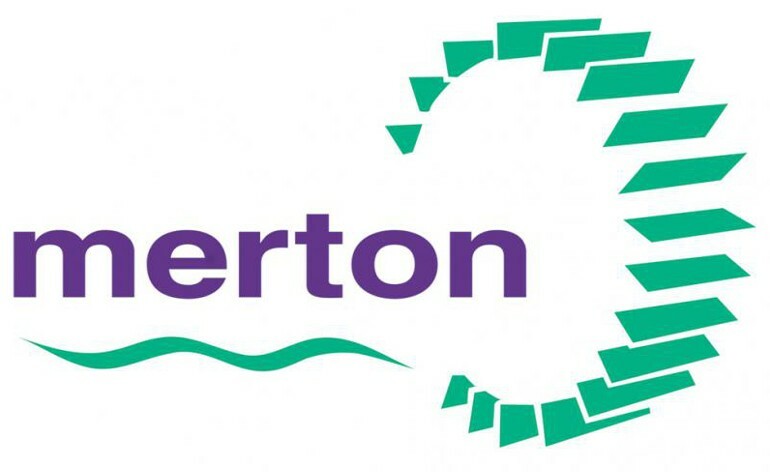 Merton, as a key London borough, aims to be at the forefront of this exciting industry. For more about the UK film industry, see the BFI 2014 Statistical Yearbook. We think it is important that filmmakers come to an agreement with people in the community before they start filming. They might offer to make donations to local associations of residents or traders, community projects like maintenance of local parks or to local charitable causes. We also encourage filmmakers to offer film opportunities in Merton such as positions for young people on film sets. There is no specific right under English law to not be filmed in public but you do have legal rights to privacy and data protection which might be violated by filming under certain circumstances. Merton Film Office supports Film London's guidance that all filmmakers should have your permission if you appear on film, especially if you feature significantly. However, there are situations when you might be filmed 'incidentally' and it is not reasonably possible for the filmmaker to get your permission (for example if you are one of a large crowd in public). In these cases, we expect filmmakers to make people aware (for example with 'filming in progress' signs). 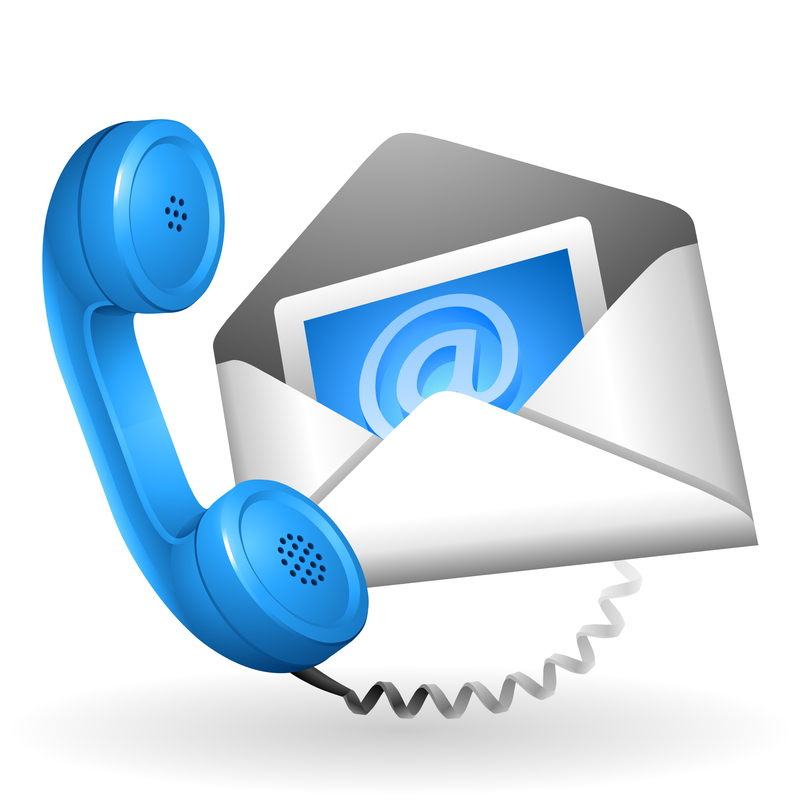 If you have spoken to the filmmaker and you believe that they are not living up to these expectations, we also have a 24 hour emergency phone number for you to call us on and we will immediately contact or visit the set to resolve the situation. If a filmmaker does not act responsibly, it will count against them in future applications to film. For more details on your legal position, have a look at Film London's guidelines. If Merton Film Office thinks that a proposed shoot might disrupt nearby businesses, we expect the filmmaker to contact the owners in advance of the shoot to reach an agreement for example through letters and Q&A sessions with associations of residents and traders. If you believe your business is suffering and you did not agree to the filming, then please contact us (using our 24 hour emergency phone number if necessary). From time to time, Merton Film Office will conduct a comprehensive survey of residents and traders about their experience of filming in their neighbourhoods. This is part of the agreement between FilmFixer and Merton Council to make sure we are providing a quality service to the community. Many Merton residents and traders are enthusiastic about hosting filming – it’s an opportunity to be part of your favourite films or shows, and a good way of raising funds for local projects. If you’d like to tell us what you like about having filming in London, please send us an email with your name, address and feedback. "It’s not all Wombles – Merton’s fantastic mix of hyper modern offices, shopping malls, cobble stone village streets, period homes, grand parks and tonnes of parking provide filmmakers choice enough without ever leaving the borough. Highlights include Wimbledon Park next to the world-famous All England Lawn Tennis Club, stately Cannizaro Park, thoroughly modern Merton Civic Centre and William Morris's Merton Abbey Mills."